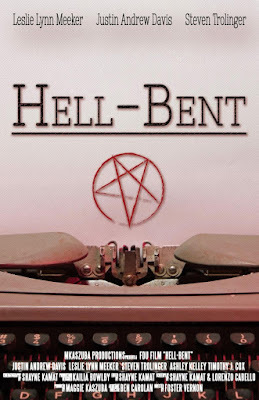 Hell-Bent is the story of Michael who needs a killer story in order to impress his boss enough to get an assistant editor position. After fumbling around a bit he discovers that Agatha one of the secretaries at the magazine regularly summons a demon, Ricky, for company. Michael decies to write a story about that. 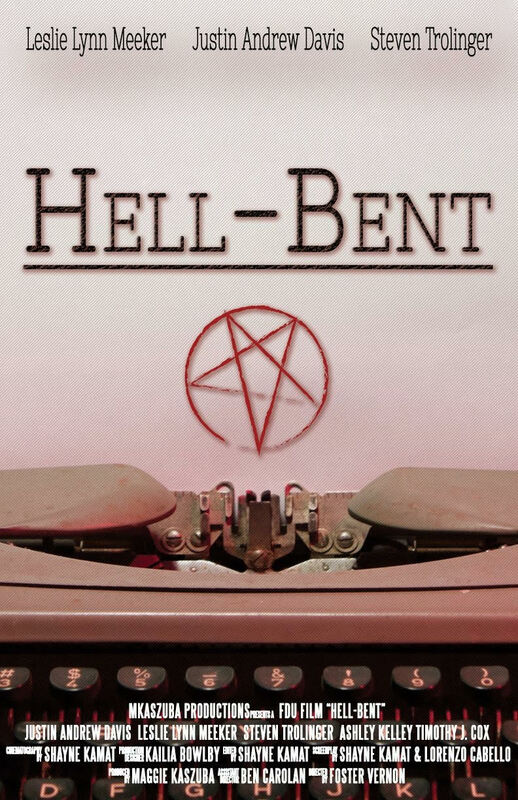 While probably a couple of minutes longer than it need be, Hell-Bent is a nifty little comedy about the human condition. Throwing all sorts of ideas around from the weird way we make friends, to the notion of what it means to be good, how we can never know what other people are up to and on and on, the film delights us with it gentle if ribald humor all the while dropping little bombs in out brain. This is not an empty headed comedy but one with ideas. Nicely acted by the three leads we get to really like the characters and care about themto the point we’d like to hang out with them and have a beer. This is a sweet little film. Recommended.